Most, if not all, businesses have their own policies. These policies are very important as they ensure the smooth flow of business transactions as well as promote a healthy working and professional environment for all the stakeholders of the company. This being said, it is for sure that there is still no perfect workplace even if policies are already present. There will always be room for improvement and development. A policy gap analysis, like an annual financial report and other kinds of corporate reports, can be beneficial to your business as this document can help present the policies that you currently do not have but may be necessary and efficient for your operations. We listed different kinds of policy gap analysis examples in PDF that you can all use as references and guides if you want to make a policy gap analysis for your business. Make sure that you will have a thorough observation of the content and format of our downloadable examples so you can create an effective policy gap analysis that your organization can highly benefit from. 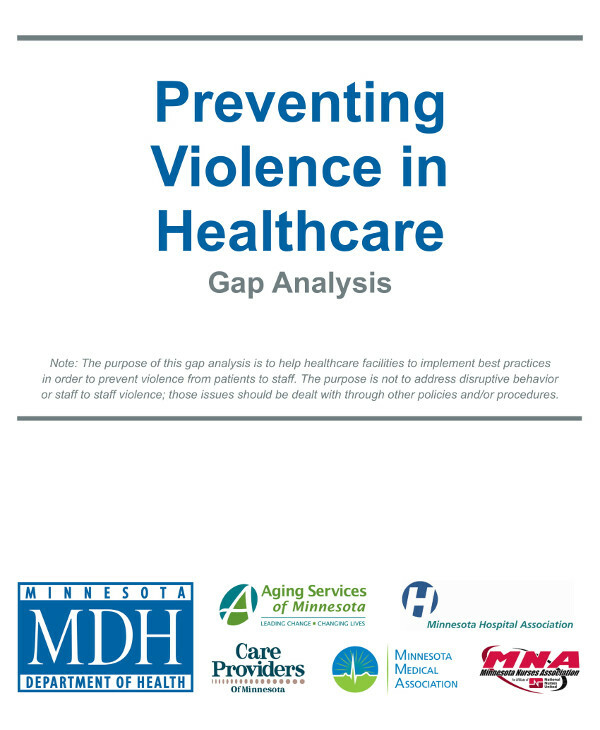 What Makes a Policy Gap Analysis Important? Have you ever seen a business without any policies? Or one that implements a policy verbally but does not have any supporting documents to rely on? Creating a policy for your business can impact your operations and your relationship with your stakeholders. Not having any policies can only result to miscommunication, improper behavior within the workplace, abuse of power, and/or lack of corporate direction. However, even if you already have policies, you still need to look into the efficiency of your policies so you can identify how you can improve them. You may also see data gap analysis examples. 1. A policy gap analysis helps the business analyze its existing policies. 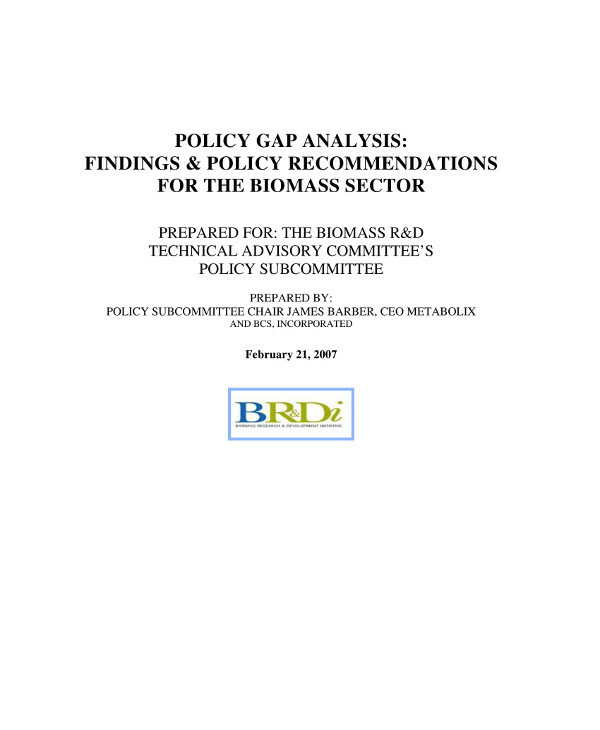 It is essential for a policy gap analysis to first look into the policies that are already present in the workplace prior to the identification of the policies that are still essential to be made to contribute to the effectiveness and efficiency of business processes and overall work operations. The process of analyzing current policies can be useful as it can identify whether the current policies of the organization can really do something for the business and its undertakings. 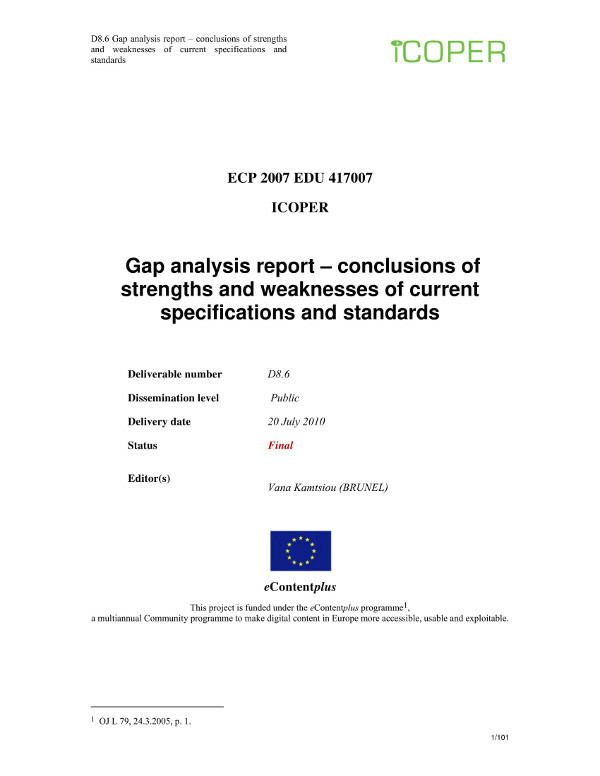 You may also see education gap analysis. 2. A policy gap analysis showcases how policies impact the business. With the help of guidelines and metrics for evaluation, a policy gap analysis can present the association of particular policies with one another. Knowing the gap between what is readily available and the policies that are still needed to be implemented is a great way to list down all the effects of particular policies and how these effects can be maximized and utilized for the business’s growth. Based on the policy changes that will take place after the policy gap analysis, it will be easier for an organization to ensure the value and weight of their decisions related to the specified matter. You may also see sales analysis examples. 3. A policy gap analysis measures the effectiveness of current policies and the potential of new policies that the business would like to execute. There will be no need for the development of policies if there are no issues and concerns that are essential to be addressed. The evaluation of policies, may they be existing or still in the planning process, can bridge the gap between current policy-related conditions of the organization and the desired policy implementation of the business. You may also see literary analysis examples. 4. 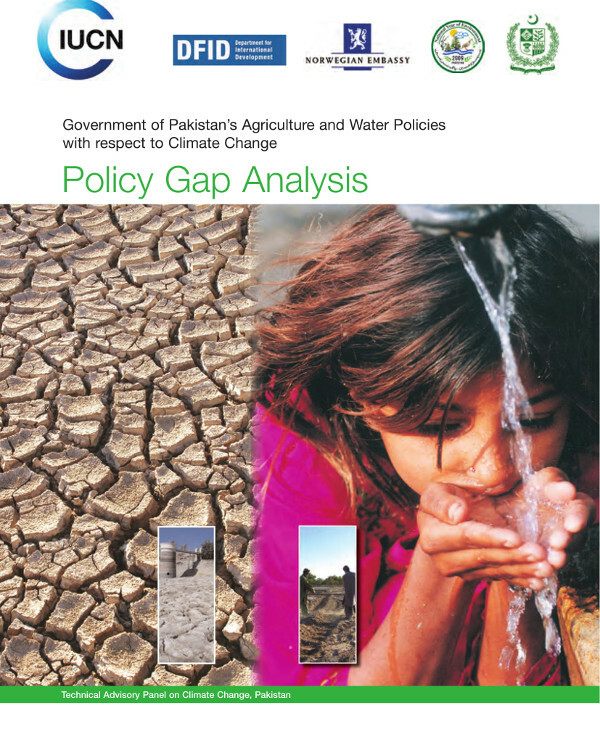 A policy gap analysis allows a discussion about policy development to exist in a professional and business-appropriate manner. Executing a policy gap analysis can help promote collaboration between the different stakeholders and divisions of the business. With this document, it will be easier to present the reasons on why it is essential to change policies or add more to the existing policies of the business since there are already analysis results that can be showcased to concerned entities. You may also see statement analysis examples. Do you want to have a detailed gap analysis report that concerns your policies as a corporate entity? Making a policy gap analysis will require your efforts and time as well as the utmost participation of necessary entities like your workforce and the management of the business. There are some factors that you have to look into so you can ensure the effectiveness of your policy gap analysis output. Since there are different elements that are essential to be included in a simple policy gap analysis, you have to be ready whenever there is a need to put together all the details of the document. Ensuring the completion of all the policy gap analysis details can result to the creation of a great document that can benefit your business as well as your stakeholders. Listed below are some of the most essential items that you have to consider when making a policy gap analysis. You may also see customer analysis examples. 1. Measure the effectiveness of your existing policies. You have to be sure about the status or condition of every policy so you can be aware of what to change and what to improve on. Even if a policy gap analysis is used to identify the policies that you still need, the entire process will not be very effective if you will not consider the review of your current policies’ effectiveness. You may also see business analysis examples. 2. Be precise when discussing the meaning, implementation, and usage of your new policies. You have to ensure the clarity of your discussion as a vague presentation will not provide a thorough scope and limitation identification. This can only lead to misunderstandings as you cannot point out the weight of policy violations. 3. Write the entire policy gap analysis down. There should be an accessible and readily available reference that can be used by employees whenever they would like to. Having a written policy gap analysis can make it easier for involved entities to ensure that they are following the policies of the business while understanding the reasons on why it is essential for these policies to be implemented. You may also see company analysis examples. 4. Be objective and reasonable when it comes to enforcing your policies based on the results of the policy gap analysis. All your activities and efforts toward this matter must be backed up by facts. More so, you have to make sure that your plans of action will allow you to achieve your desired results. 5. Always engage your employees and other stakeholders of the business when implementing new policies or when making a policy gap analysis. The proper dissemination of correct information can ensure you that there will be a smooth flow of processes when it comes to executing your action plans. Doing this can also help you target audience to further relate to the policy gap analysis’ content. You may also see requirements analysis examples. 6. Prepare the processes that you will immerse into once you want to execute gap analysis of your current policies. Being fully prepared can help you come up with realistic, attainable, and measurable recommendations that can better the policy implementation of your business. 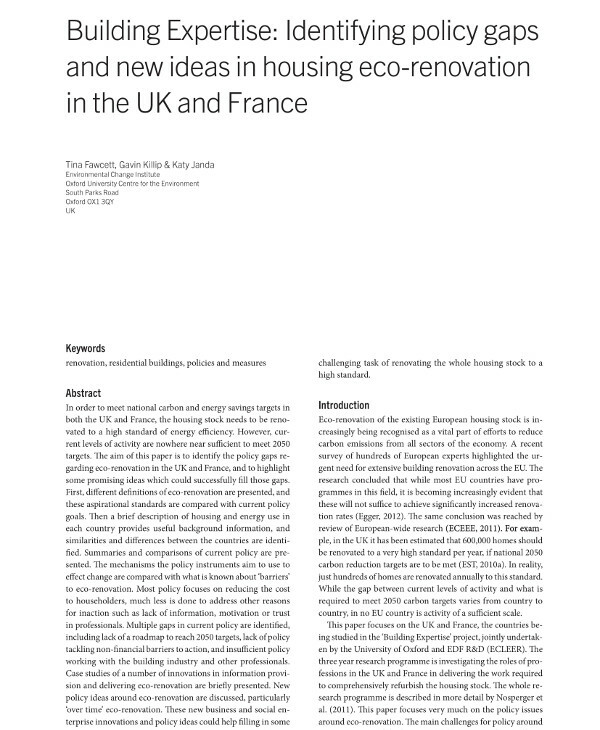 You may also see industry analysis examples. Planning to Create a Policy Gap Analysis? 1. Properly identify the issue or concern at hand. Before creating a policy gap analysis, you first have to be aware of its usage. 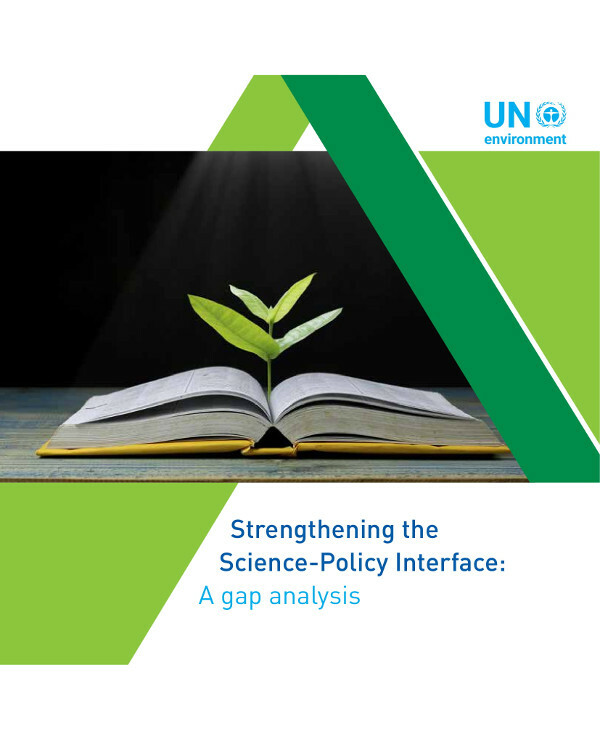 You have to make sure that everyone who will get involved in the processes of the policy gap analysis development are knowledgeable on why it essential to come up with an effective document. Once you are already sure of the purpose of the document, then you can already begin the designation of work tasks and the specification of the requirements of the analysis. You may also see cost benefit analysis examples. 2. 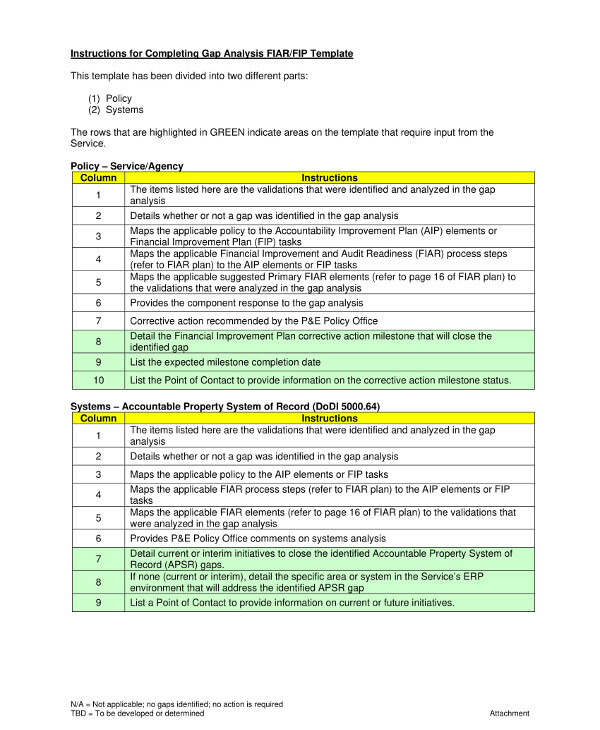 Use templates when formatting the policy gap analysis. It is important for you to know the formatting style that you will use for your policy gap analysis. The way that you will finalize the visuals and content for the analysis output can affect the impression and perception of your target audience, not only about the policy gap analysis itself but also on your preparedness when it comes to laying out all the analysis results for your presentation. This is the main reason why you have to ensure that all the details of the policy gap analysis are properly put together. You may also see SWOT analysis examples. 3. 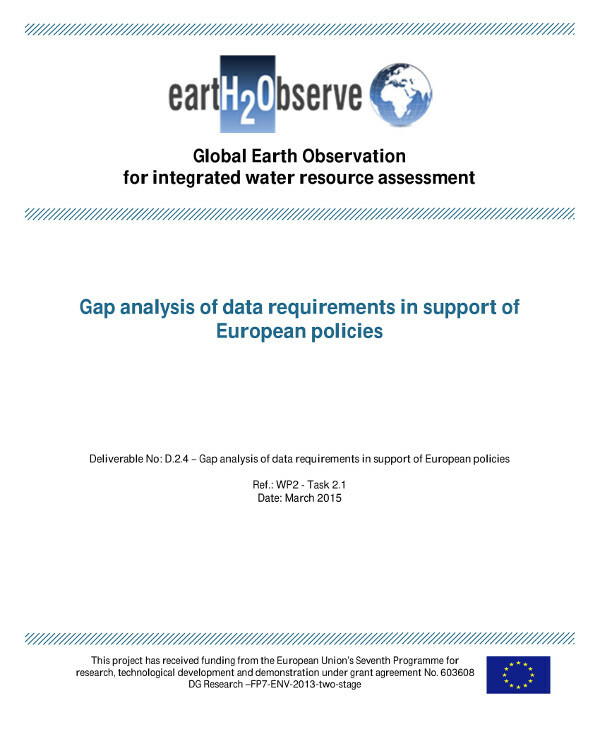 Maintain the credibility of the analysis processes and the reliability of the actual document by ensuring that the policy gap analysis content is accurate and precise. Browse through the entire document once you have already finalized your draft. In this manner, you can spot items that are needed to be updated or those that must be removed as they are necessary or irrelevant to your discussion. Reviewing your policy gap analysis before presenting it to your audience can be very beneficial as it can assure the entire team that the content of the document is concise and based on the actual analysis results. You may also see personal SWOT analysis examples. 4. Allow your discussion to be as clear and as understandable as possible. Use terms that are also used in your business processes and those that are relevant to the policies of your organization. If there are technical terms that are important to be defined, then ensure that you will have a definition of terms for your target audience. Also, properly select the language and tone of your discussion so that any reasonable stakeholder can understand what you would like to deliver. You may also see feasibility analysis examples. 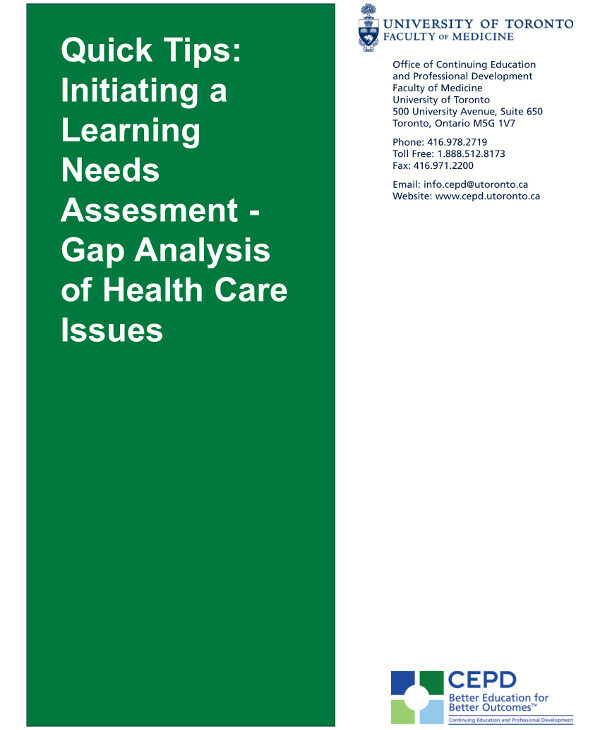 Once you are done checking out the policy gap analysis examples in this post, ensure that you will download those documents that are relevant and related to the kind of policy gap analysis that you need. Do not be afraid to use existing examples as your guide as long as you know how to use them properly and accordingly. You may also see investment analysis examples. Downloading several policy gap analysis examples and using them as references can make it easier, faster, and more efficient for you to put together the elements of your policy gap analysis. Aside from this, we also recommend you to take notes from the discussion presented above for more helpful information that you can use and look into once you begin the development of the policy gap analysis of your organization. You may also see impact analysis examples.